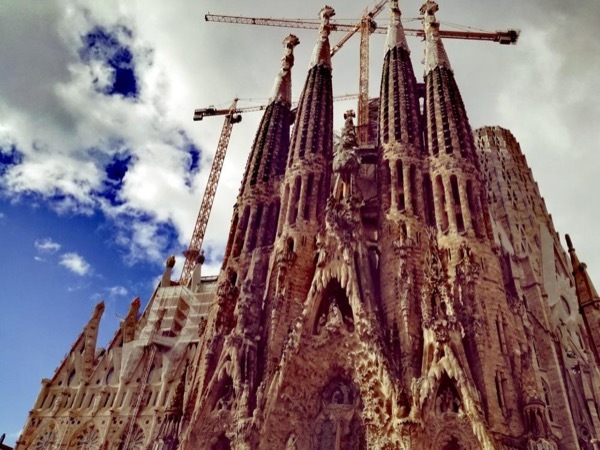 Traveler Review for Private Tour in Barcelona, Cataluña, Spain by Tour Guide Dolça L.
About Dolça L. Message Dolça L.
Dolls is a fabulous tour guide. She planned the tour to our needs and desires. Because of her expertise, we enjoyed Segrada Familia and Park Guell.